Our 4 Hook Thin Strap Adjustable Extreme Latex Vest is a superior body shaper that accelerates weight loss through high compression, perspiration. This Vest helps you get the figure you always wanted by instantly lifting, shaping and slimming the body and flattening your stomach and waist. To loose weight and reduce waist measurements, it is recommended to wear the girdle between 6 to 8 hours daily. Our 4 Hook Latex Fit Vest with Adjustable Straps is clinically proven to help reduce waist measurements from 1 to 4 inches within 30 days. 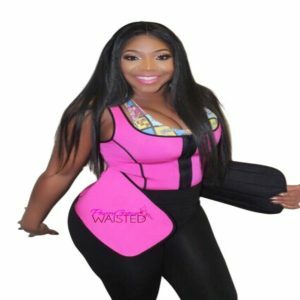 Looking for a waist trainer that will slim their torso under any garment, encourage correct posture, and provide back support during the day, the 4 Hook Thin Strap Adjustable Extreme Latex Vest will fulfill these needs and more. 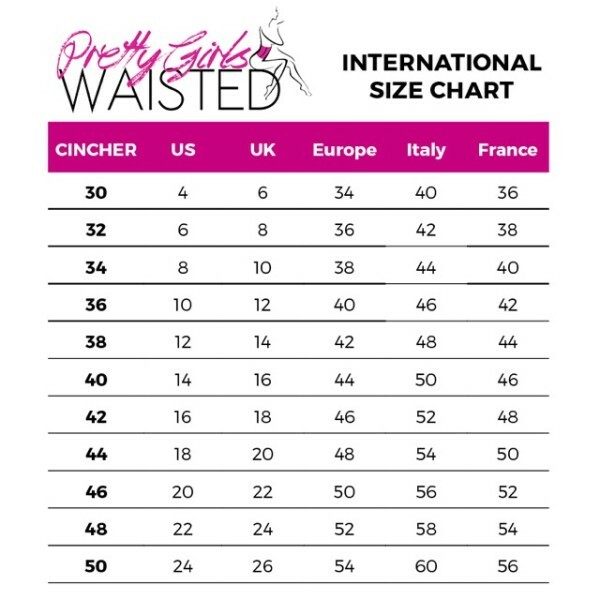 Crafted from two layers – a high quality latex exterior and a soft cotton layer on the inside – this excellent piece of shapewear could reduce your waistline but up to 2 sizes and will instantly slim and shape your silhouette to ensure that you look your best in any garment. It is the ideal companion for a workout as well, since (in addition to its back support and posture encouragement) it accelerates weight loss through compression and the sweating process. It is recommended to wear the girdle between 6 to 8 hours daily. 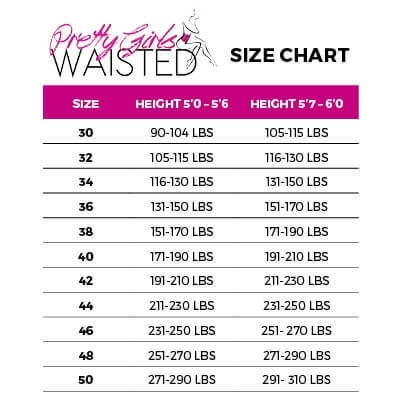 A semi vest latex waist cincher that reduces your waistline immediately and which can help you lose inches over time is a worthy addition to any woman’s closet. If you need a waist cincher that provides medium back coverage and high compression, then the 2 Hook Adjustable Latex Vest is exactly what you need.